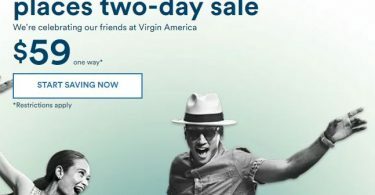 JetBlue: One-Way Flights to Select Cities from $49! 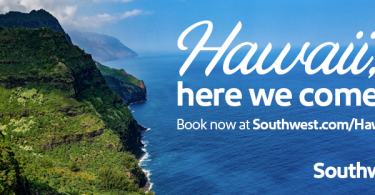 Alaska Airlines Flights from Salt Lake for $59! 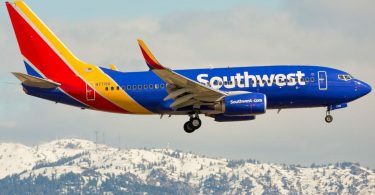 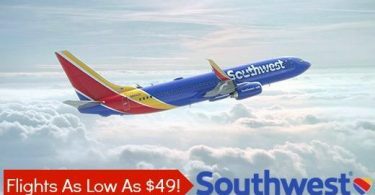 Super HOT Southwest Fight Sale, Los Angeles for $59 + Tons of Discounts on Your Southern California Trip! 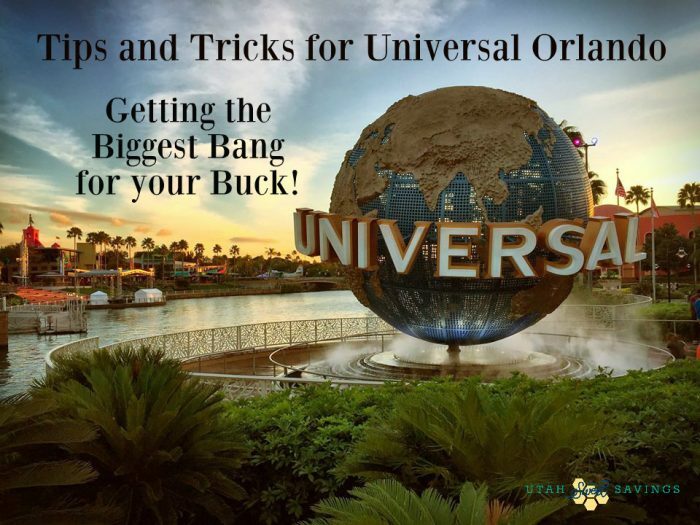 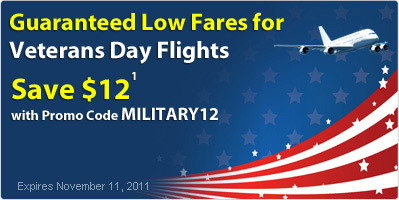 *HOT Airfare Deals! 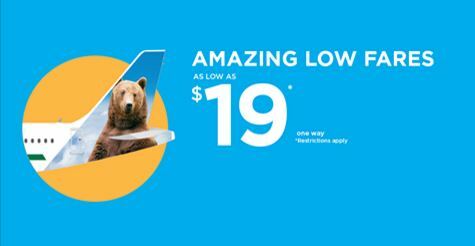 * Frontier Flights from SLC As Low As $19!! 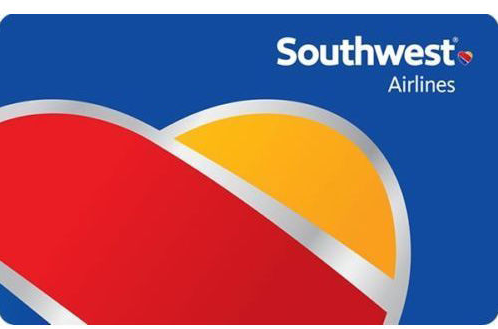 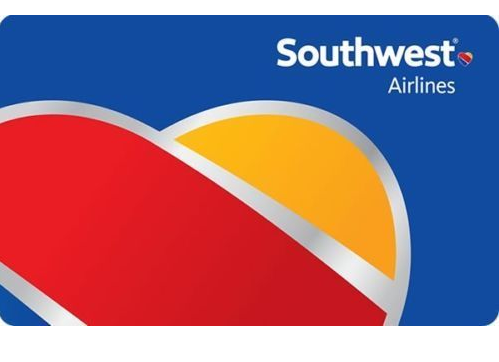 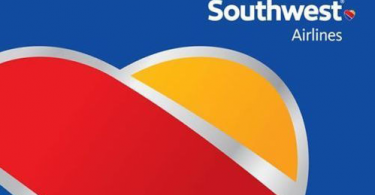 Get a $100 Southwest Airlines Gift Card for only $90! 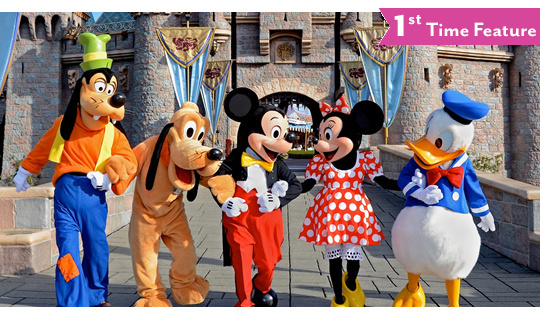 *HOT* $99 for 2 Round-Trip Airfare + 2 One-Day Passes to Disneyland! 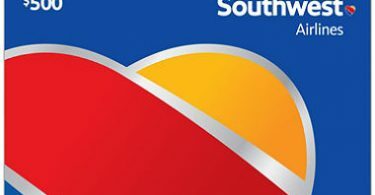 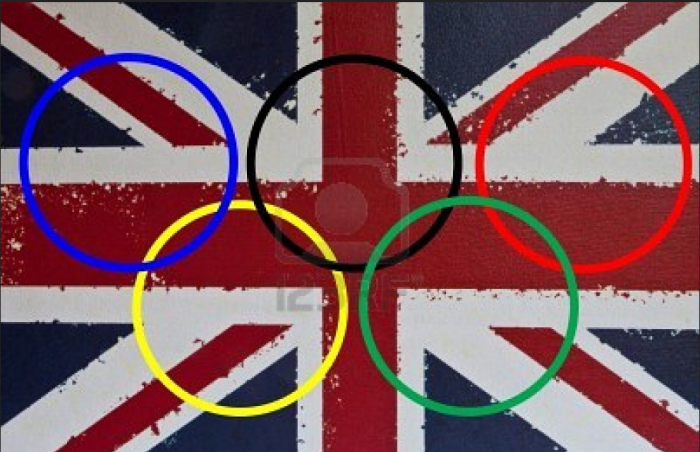 60% Savings on Flight Deals!